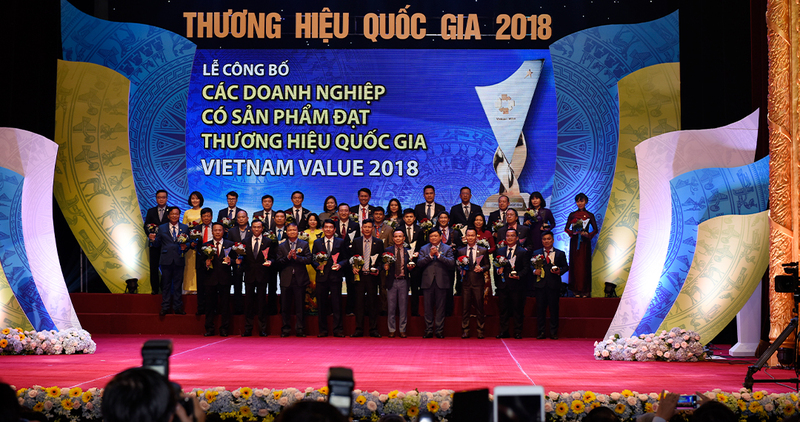 The National Brand Council and the Ministry of Industry and Commerce held a ceremony to announce the National Brand 2018. 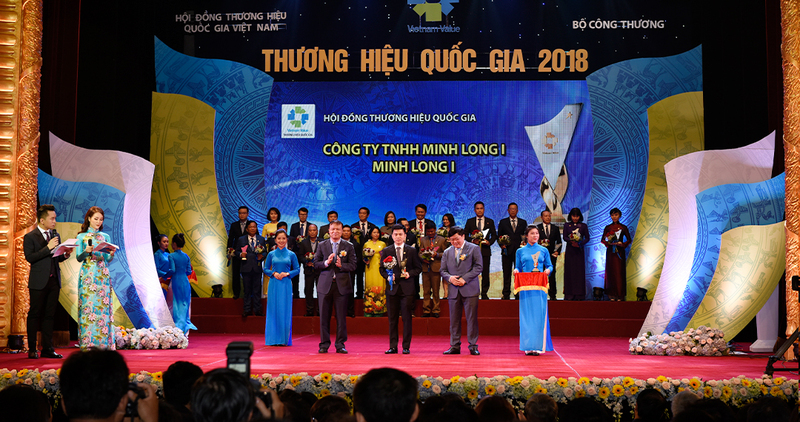 In this ceremony, Minh Long I Co., Ltd. has won the title for the 6th time in a row. 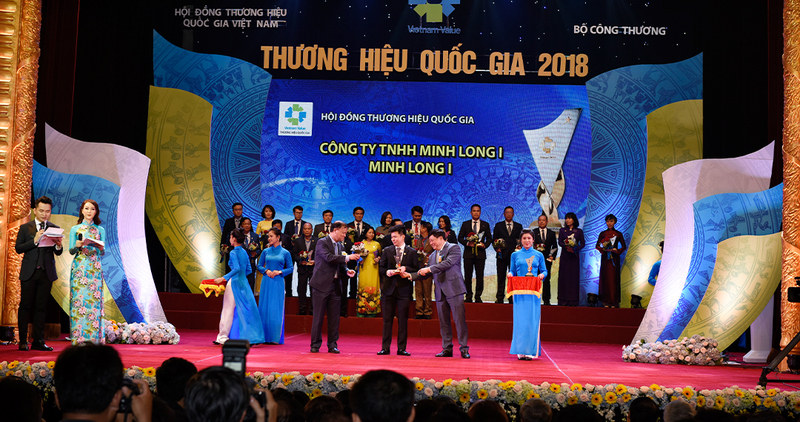 This recognition also proves Minh Long's product quality to stay among leading porcelain and household brands. 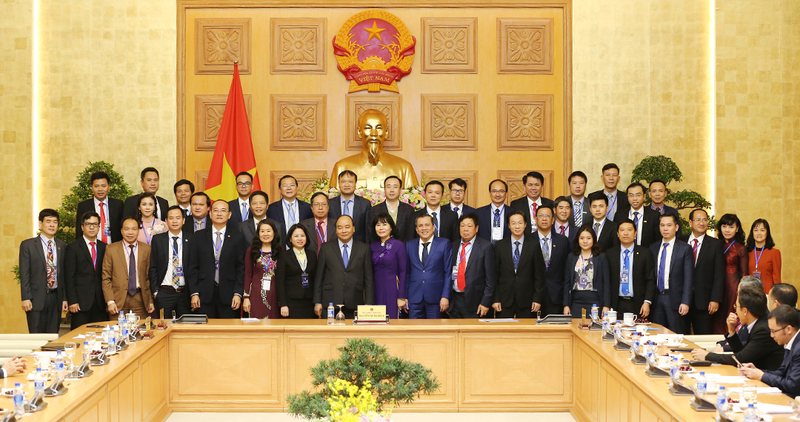 The National Brand is a prestigious title given by the Ministry of Industry and Trade every two years.